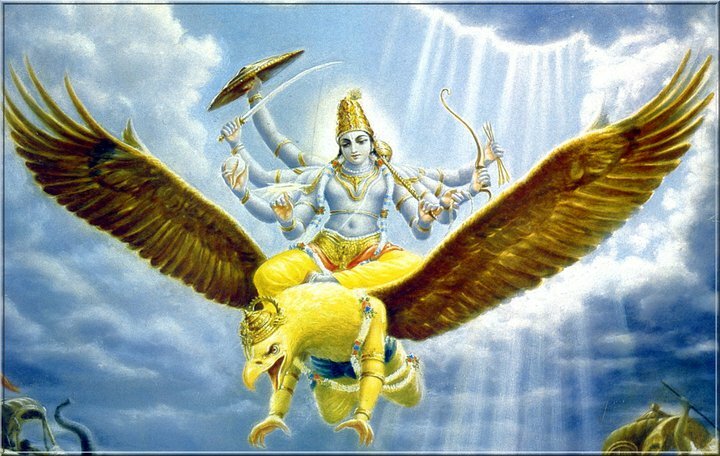 Garuda is associate of Indra and Sun. Also a vehicle of Vishnu. Also Consider as a Garuda. 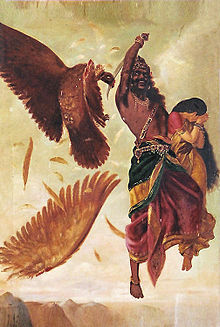 Jatayu fought with Ravana to save Sita. His brother Sampati Confirmed Sita’s abduction to Lanka and her imprisonment in the forest of ashoka trees. Vehicle of Chamunda, a form of Durga. Vehicle of Goddess Lakshmi in Bengal. The crane is a symbol of love, fidelity, long life and marital bliss. It is usually identified with departed souls or ancestors. 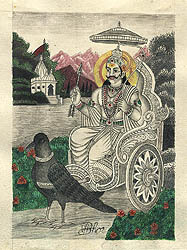 The bird is the vehicle of Shani (Saturn). In Buddhism, the Dharmapala Mahakala is represented by a crow in one of his physical/earthly forms. It is believed that crows heralded the birth of the First, Seventh, Eighth, Twelfth and Fourteenth Lamas. 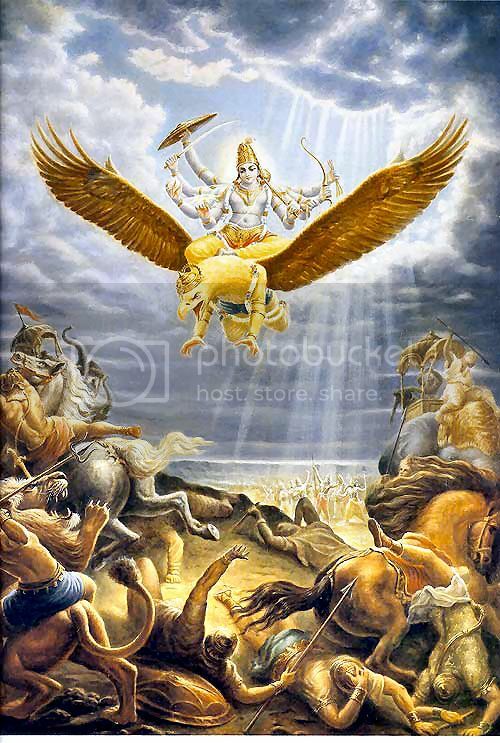 It is said that, Shiva and Parvati live in the form of a male and female dove called Kapoteshvara and Kapoteshvari respectively in the Amarnath Cave. 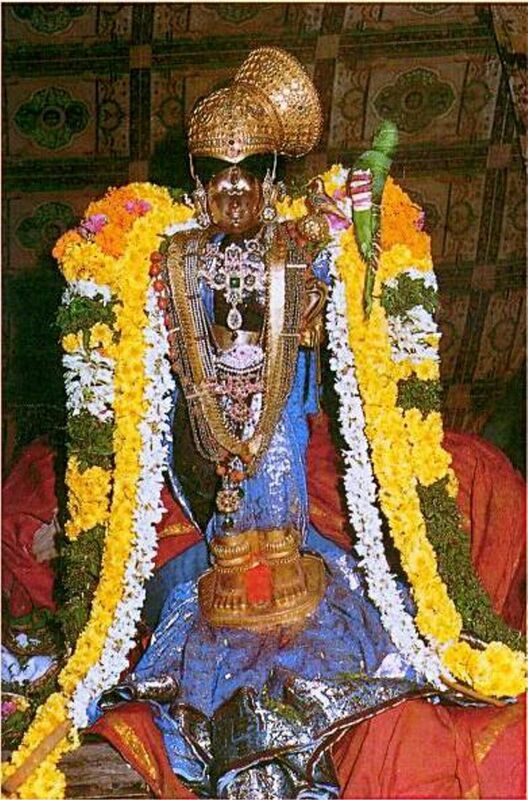 It is Associated with Andal (Alvar or Saint of Tamil Vaishnavism). The parakeet is sacred to Goddess Meenakshi. 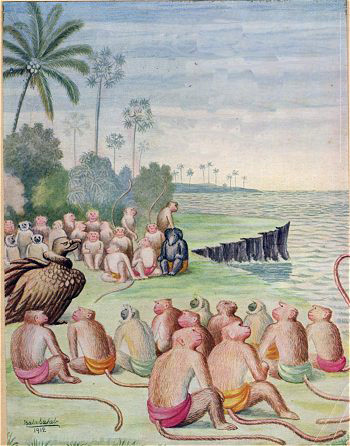 Whenever Indra, lord of the heavens, transformed himself into an animal, he is believed to have become a peacock. 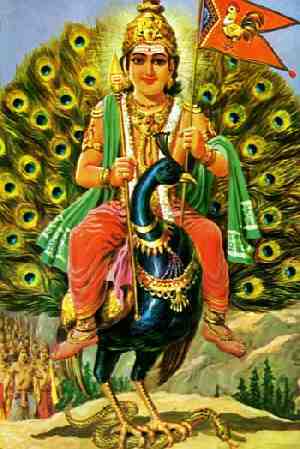 Peacock named Paravani is the vehicle of Lord Karttikeya (also known as Skanda or Muruga). 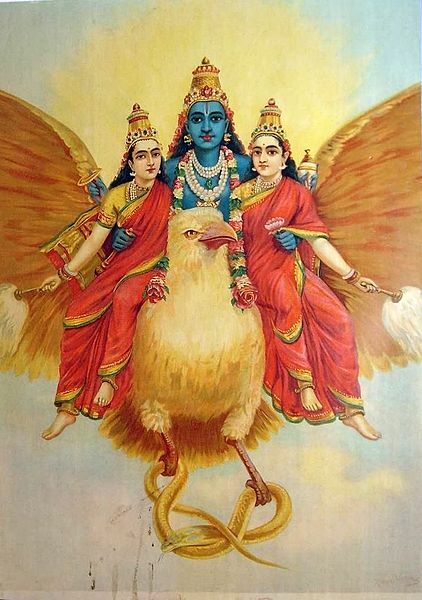 The bird is sometimes associated with Goddess Saraswati, as a vehicle. The crown of Lord Krishna is usually adorned with a peacock feather. The Mori clan of the Bhil tribe of Central India worships the peacock as a totem. Similarly, the peacock is the sacred totem of the Jat community. The bird is sacred to Ahir and Khand tribes. The Warli tribe of Maharashtra fix peacock feather in a pot to represent their god Hirva. 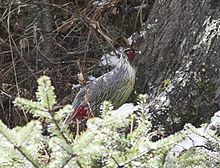 There is a belief that Sita was born from the egg of a Peahen. 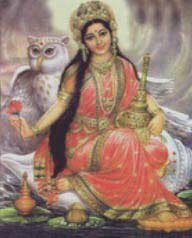 According to popular legend, Parvati manifested herself in the form of peahen in the ancient village of Mylapore. 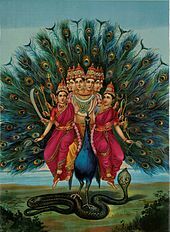 Murugan or Skanda seated on a peacock, painting by Raja Ravi Varma. It is sacred to the Lepchas who are the aboriginal inhabitants of Sikkim. The bird heralds the rising sun and is hence a symbol of the sun. In Tamil tradition, it was taken as the symbol on flag by Lord Muruga. It is associated with Goddess Kamakhya of Assam. 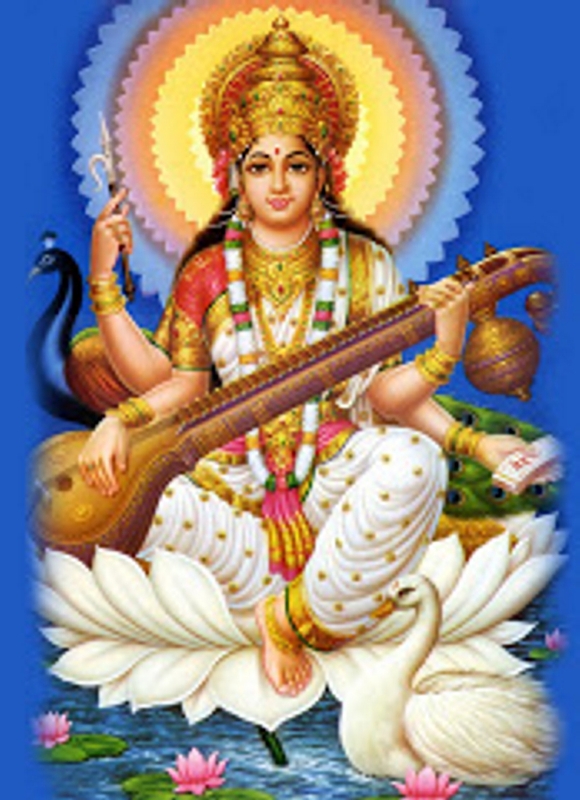 It is Vehicle of lord Brahma and Goddess Sarasvati. It is sacred to the Buddist.